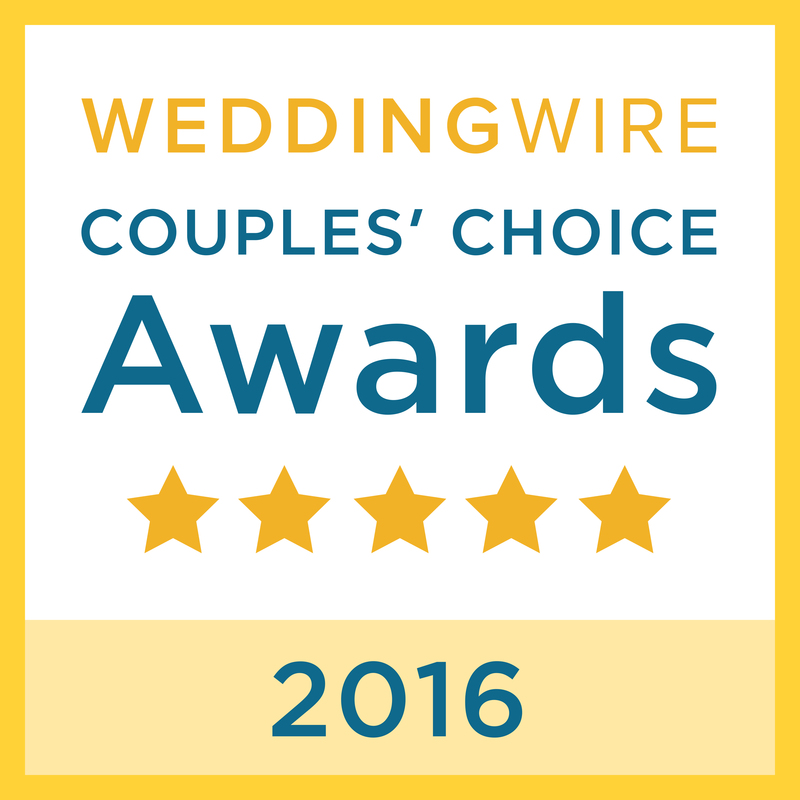 Paramus, New Jersey, – Scott Hornak, CEO of Craig Scott Entertainment, the area’s foremost provider of music for weddings and special events, announced that WeddingWire, Inc. has honored the company with its 2016 WeddingWire Couples’ Choice Award. WeddingWire Inc. is the leading global online marketplace connecting consumers with event and creative professionals. The award recognizes the top five percent of wedding professionals in the WeddingWire Network who demonstrate excellence in quality, service, responsiveness and professionalism. The esteemed awards are given to the top local wedding vendors in more than 20 service categories based on their professional achievements from the previous year. Winners of the Couples’ Choice Award are determined solely based on reviews from the personal experiences of real newlyweds. Award-winning vendors are recognized for the quality, quantity, consistency and timeliness of the reviews they have received from past clients.